WSEL Radio in Pontotoc, MS is a radio broadcasting platform serving advertisers from many different fields. 96.7 FM Fifty Years and beyond, providing you inspiration! 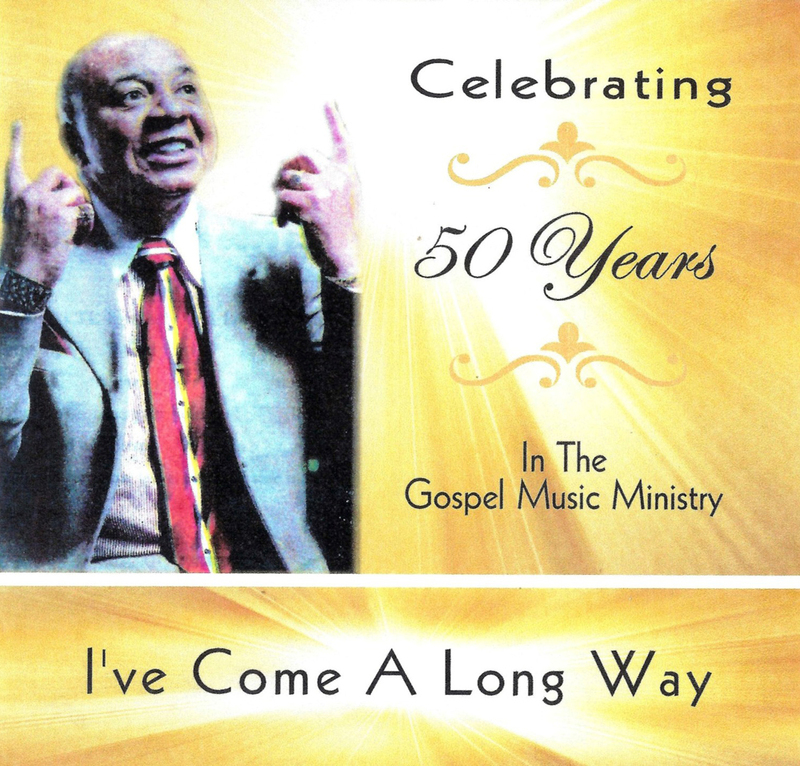 Since he first sang publicly standing on the offering table in his family's church, Mud Creek MB Church, in Lee County at the tender age of three, Ollie Collins, Jr. has blessed audiences across America and beyond with his God-given talents. 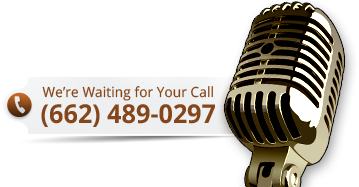 In radio broadcasting for over 50 years and now celebrating 25 years as the owner of one of the oldest inspirational radio stations in Northeast Mississippi, Ollie through WSEL Radio has built a name for quality and reliability, and looks forward to adding you to our growing list of satisfied customers. Our team of qualified individuals have secured a reputation for distinguished service. For television fans of inspirational music, don't forget to watch "Down South With Ollie Collins, Jr." every day, Monday through Friday, from noon to 1 pm on My Mississippi TV, an affiliate of My Network. As far as we know, other than Oprah Winfrey, Ollie is the only other African American Mississippian who owns his own television show "lock, stock, and barrel" as he likes to say, "but without Oprah's money, that is." Copyright © WSEL Radio, 2018. All rights reserved.